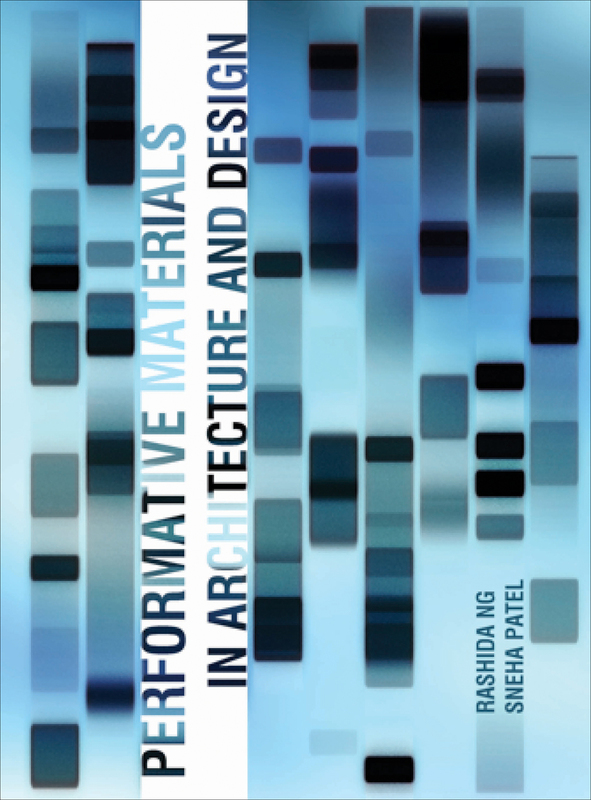 Performative Materials in Architecture and Design addresses the convergence of several significant and fundamental advancements in the ways that materials and environments are designed, evaluated, and experienced within architecture and related disciplines. The emergence of experimental and ultra-performing materials, interactive processing systems, and digital design and fabrication techniques has established an interconnected network of technological inputs that has stimulated the development of materials, assemblies, and systems with performative properties. Providing an overview of representative design projects and relevant theories, this volume illuminates both the interaction of these technologies and the role of materiality in research, design, and practice.